As a kid, growing up comes with many challenges. So it’s important to ensure a balanced diet of essential nutrients for healthy brain development—including essential fatty acids (EFA). If you notice that they may need help concentrating, and you want to try an essential fatty acid supplement, choose one with a simplified daily dose. 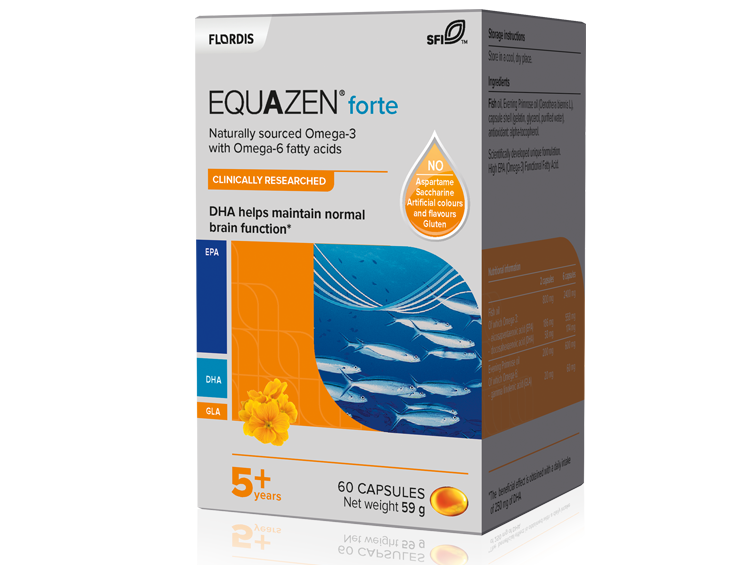 Adding Equazen Forte to their diet helps provide EFA supplementation that may give them the support they may need to help increase concentration and help improve learning capabilities but with a simplified daily dose they can fit into their busy schedules. Equazen Forte is clinically researched to support children and adolescents 5+ years with learning and behavioural concerns. Equazen Forte contains all the proven ingredients that the Equazen range provides. 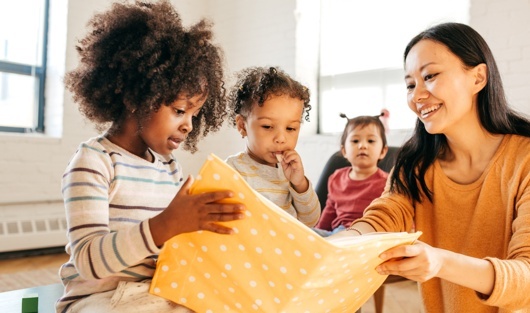 Food for thought: Did you know that children who are displaying signs of inattention may have different levels of Omega-3 and Omega-6 in their blood? Adding Equazen to supplement their essential fatty acids intake may help.